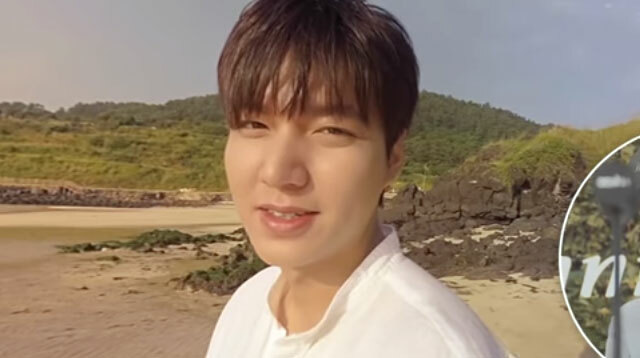 Yup, that’s dream boy Lee Min Ho taking you on a magnificent tour of Jeju Island! Sounds far-fetched? Not to the folks at Innisfree. The Korean beauty brand has created a virtual reality experience called “Someday in Jeju”—and it just might be the fangirl experience to top all fangirl experiences. The catch, of course, is that this is only available at Innisfree’s newly opened location in Gangnam, Seoul, South Korea. So unless you’ve already planned an autumn escape to Seoul, you’d have to make do with watching the video over and over (this time, with English subs! ).